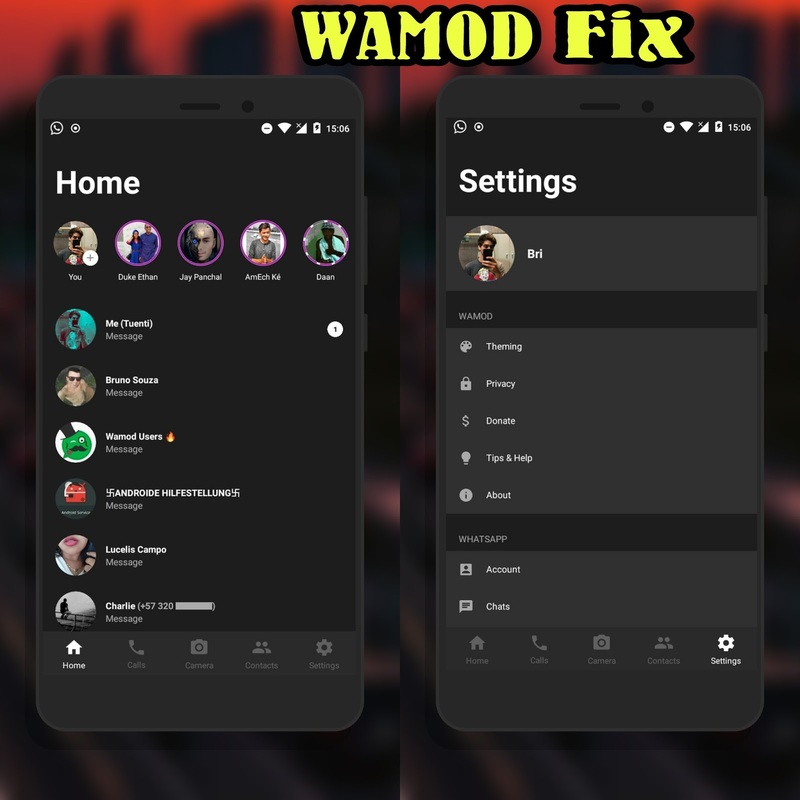 • Long-press Home in the Bottom Navigation Bar to open the old UI. 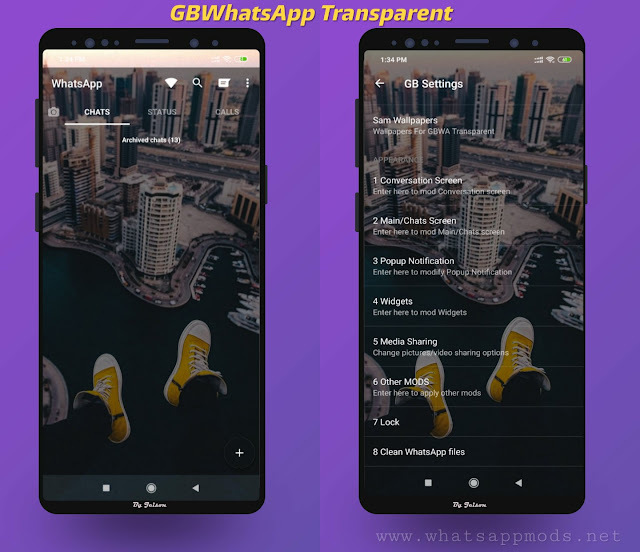 • Long-press the Camera in the Bottom Navigation Bar to create a text status. 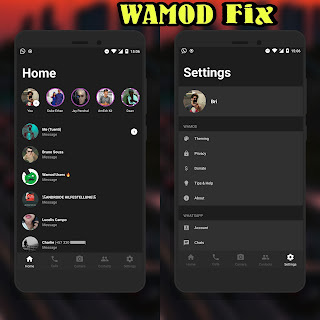 1 Response to "WAMOD v2.0 Alpha 15 Dark Edition Fix Latest Version Download Now By Begal Developers "